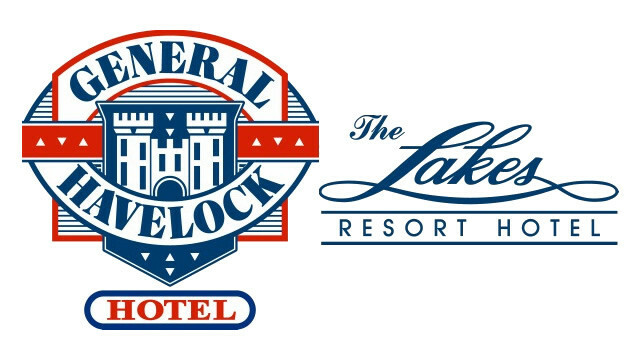 USC Lion are very happy to announce that The General Havelock have advised they will continue to be a major sponsor for the club in the 2014 and have also advised that The Lakes Hotel will join them with sponsoring the club. The agreement between USC Lion and The Havelock and Lakes will see The Lakes supply the stock for our clubrooms bar which will now be named after them during the season. It will also see The Havelock continue the Best On Ground vouchers for both team during the season. USC Lion will also be holding 2 team dinners (one in the coming weeks) and also will see our End of Season presentation return to the venue for another great night. The General Havelock is an iconic pub located on Hutt Street in the Adelaide CBD and has a number of specials throughout the week. They also run the Hutt Street Party which is held on the Saturday during Clipsal, a timely reminder for those who are attending Clipsal this year. 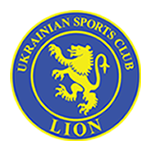 The Lakes Resort is a new sponsor to USC Lion but with the same ownership as The Havelock it is another great pub which is located just behind West Lakes Mall – A Local for many of the players. Some of you would already be aware of this great venue as we have been going there to watch the Adelaide United away games. This announcement signifies the growth of one of our sponsors last year to new levels and also sees The Havelock leverage one of their business partners to come on board the USC Lion Program and for that we thank them and welcome The Lakes on board.